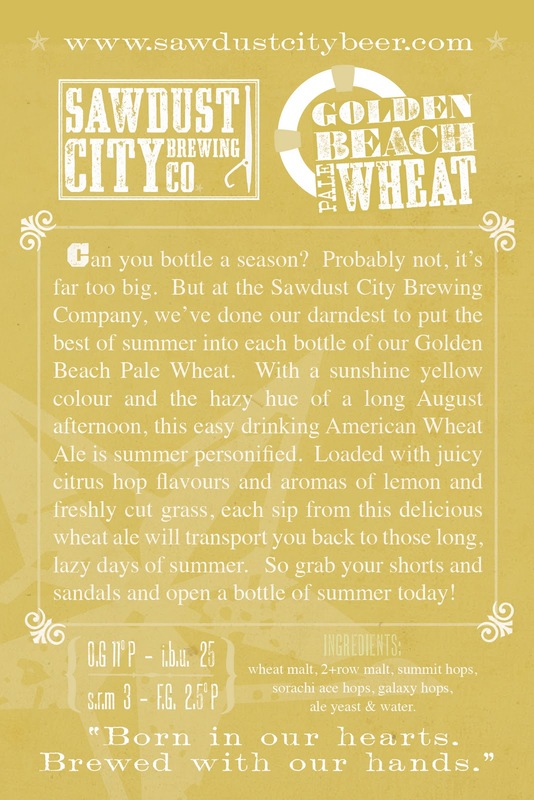 I know, I know, this is getting somewhat redundant, but it's been another big week for the Sawdust City Brewing Co. We've taken another step closer to getting our beer out in the market and it looks like we're close to pinning down a date for the release of Golden Beach Pale Wheat! 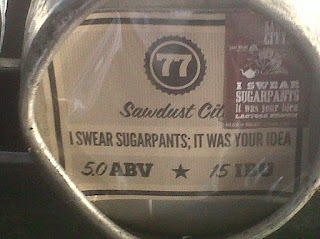 On Monday, October 31st at approximately 4:45pm, just before all the little ghouls and goblins hit the streets for some spooky treats, we received a notice from the AGCO that the Sawdust City Brewing Co had been granted a Manufacturer's License from the province of Ontario. 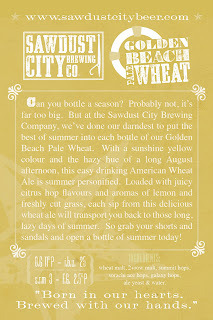 Basically this means that we are now able to produce and sell beer in the great and vast province of Ontario. It's been a long road, but we've finally been given the green light and we couldn't be happier. I'd post the actual license here, but I'm not sure of the legalities of all that. So lest I lose it before I get to abuse it, I'm gonna err on the side of caution and just keep it in our internal files. I hope y'all understand. Like I said, it's looks like we're getting close to pinning down a date, right now we're eyeing up the third Friday in November, the 18th. It's not 100%, but it's looking pretty good. 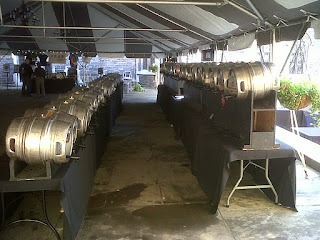 Keep checking back here and once we have the date and the list of bars it will be served in, we'll be sure to post it. 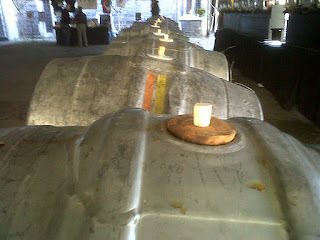 Mouth.. watering... looking forward to enjoying the fruits of your labour sir.